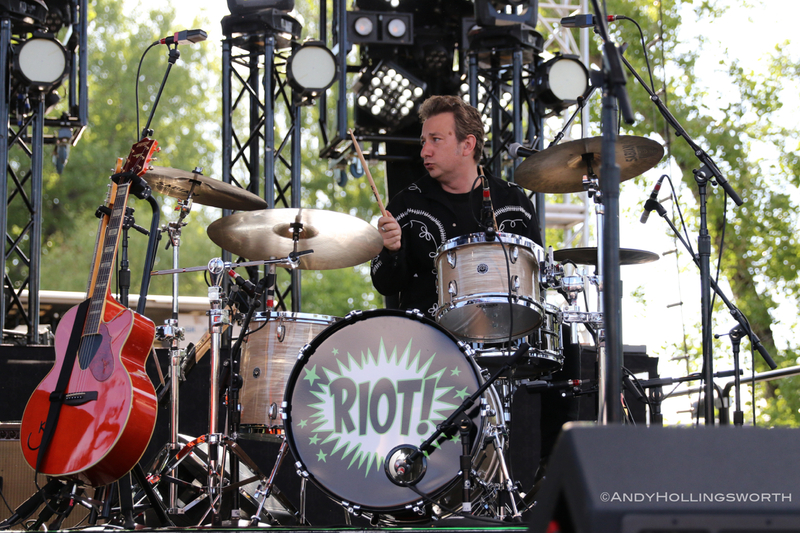 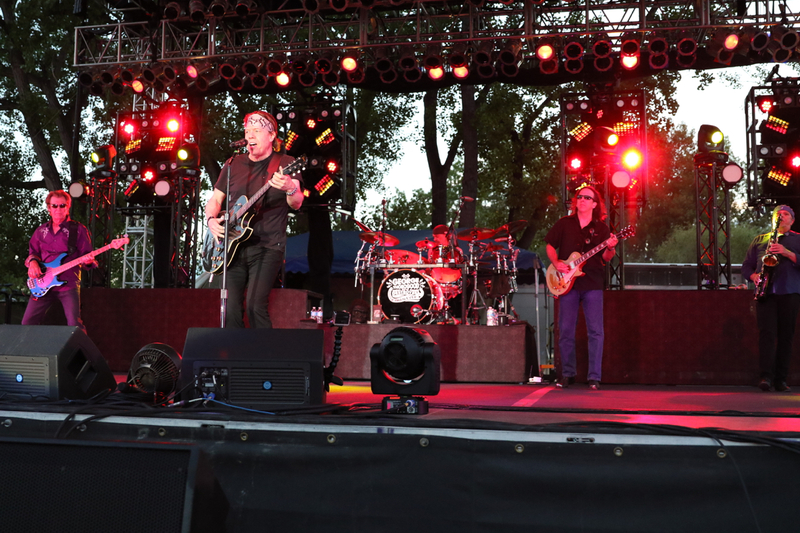 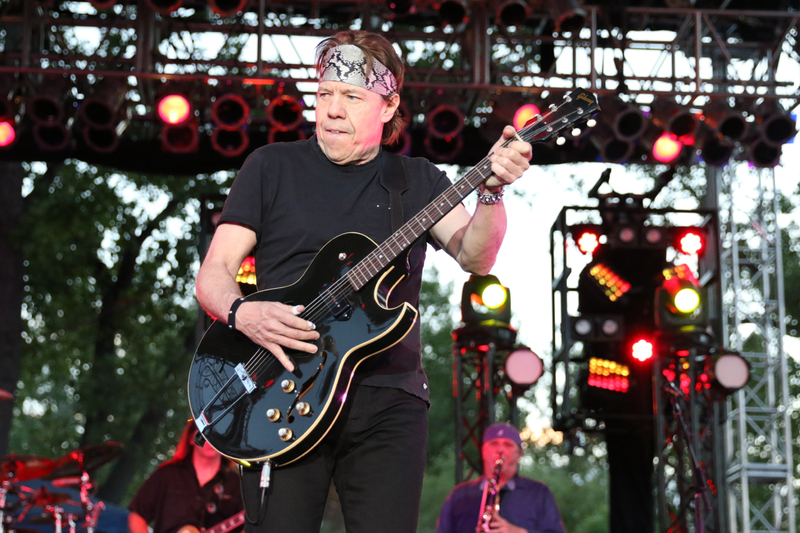 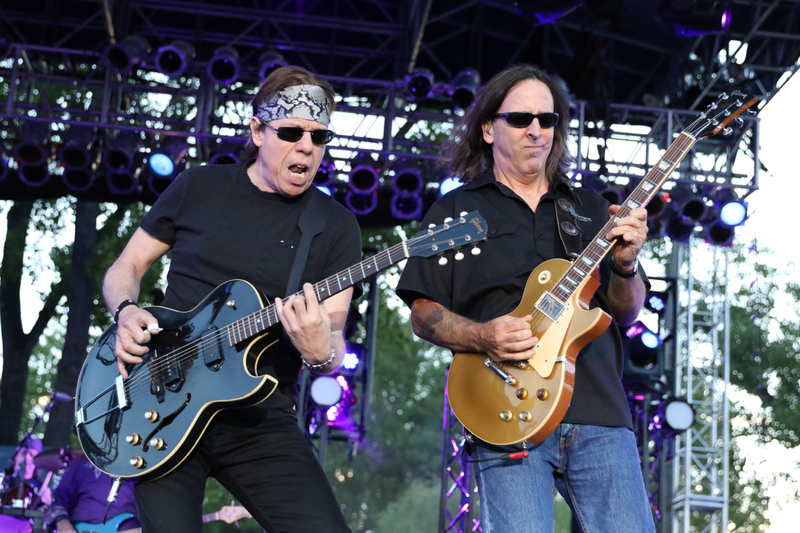 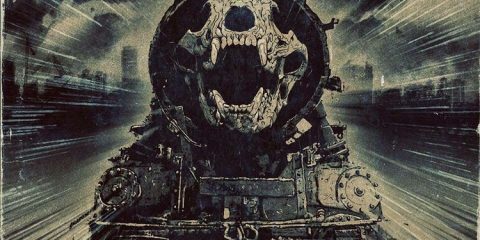 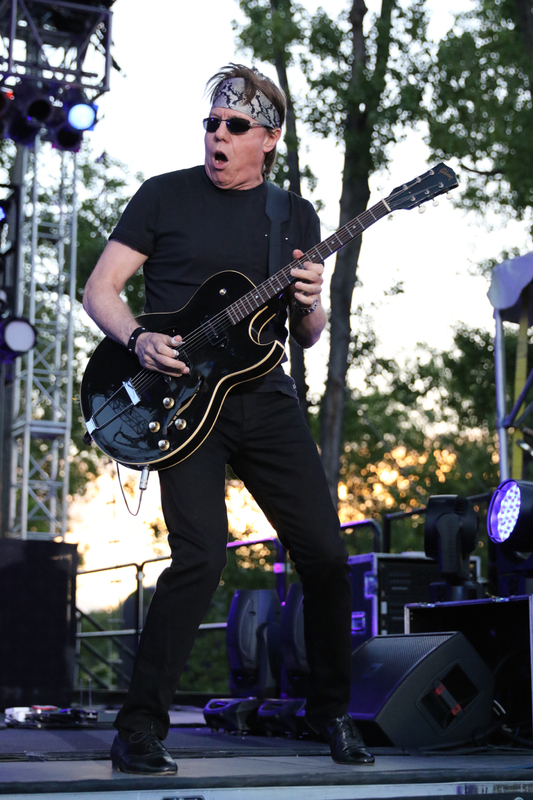 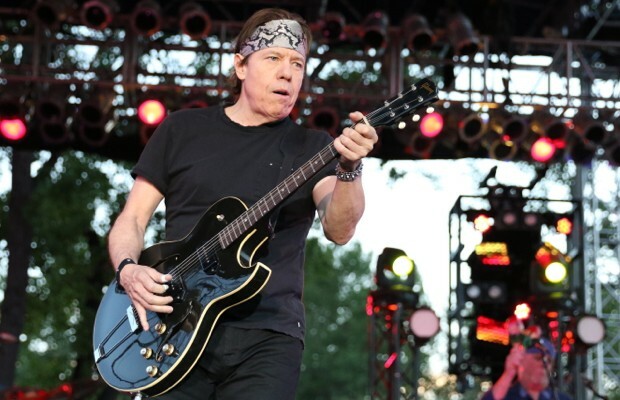 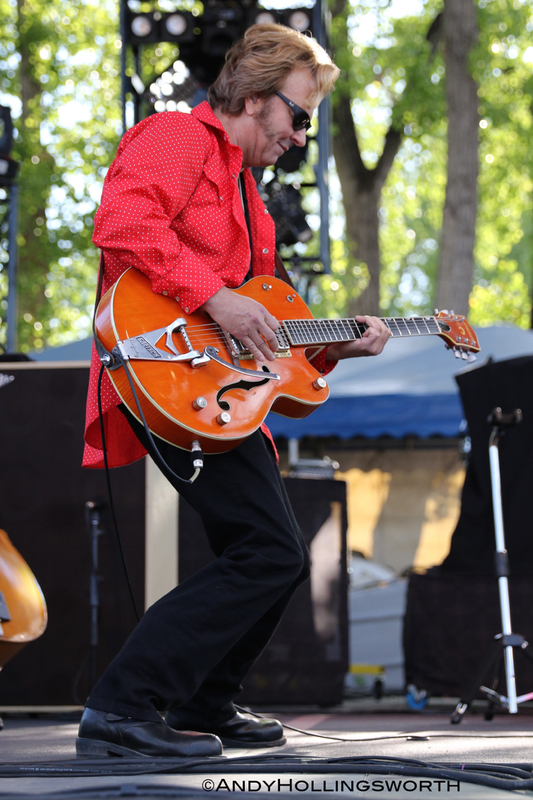 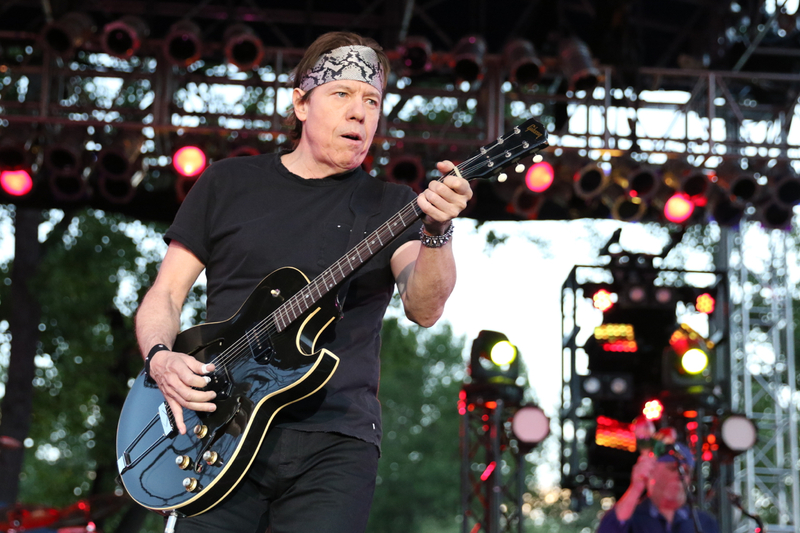 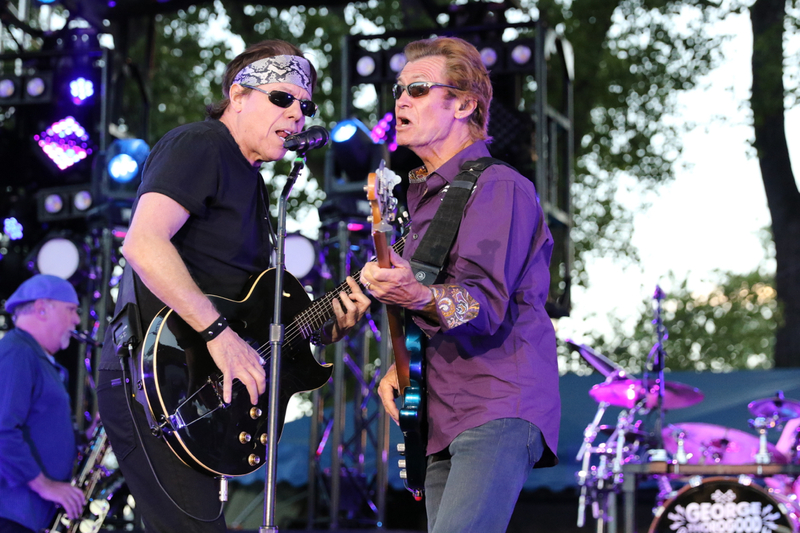 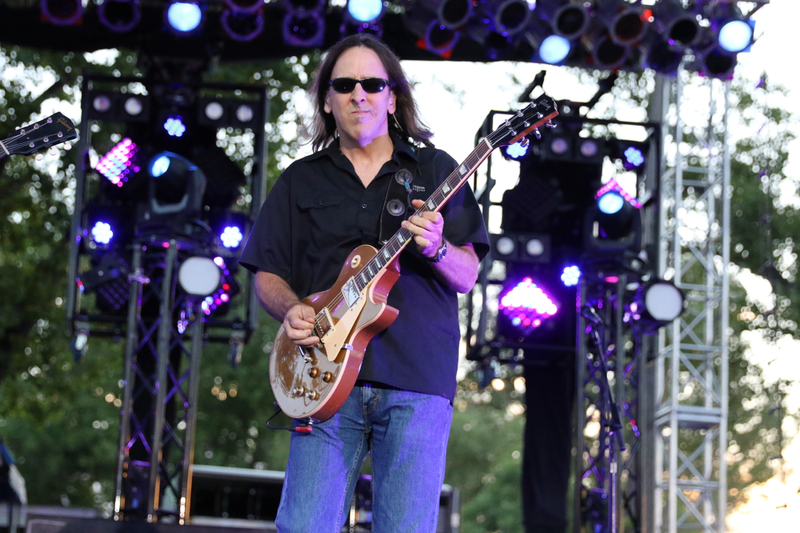 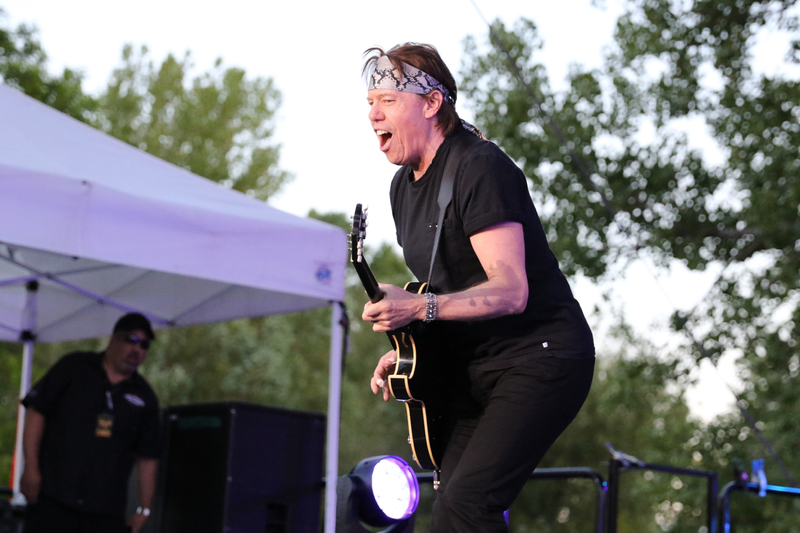 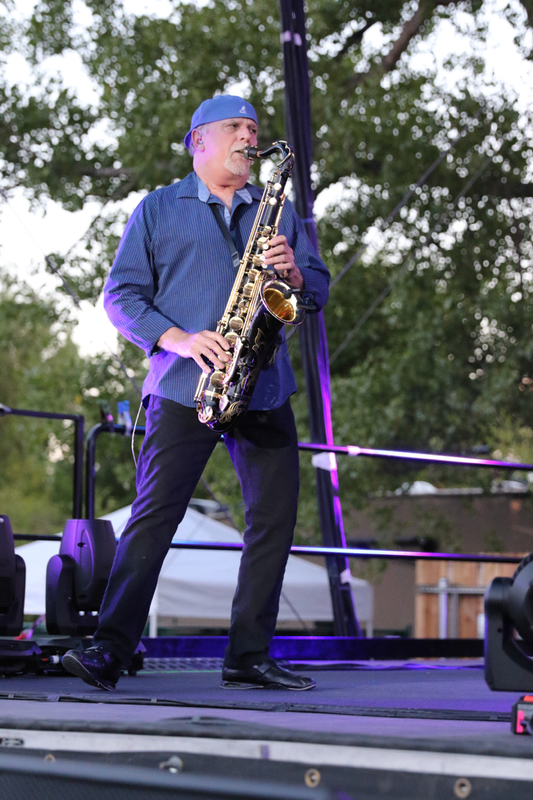 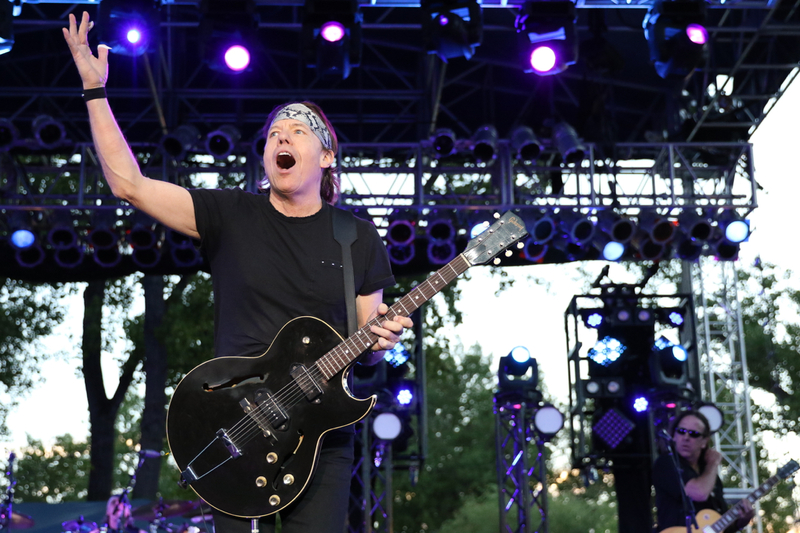 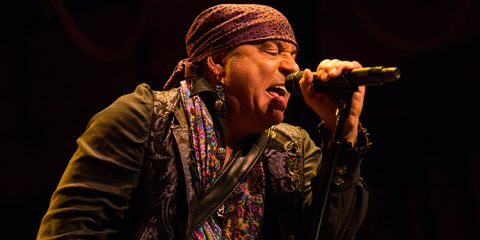 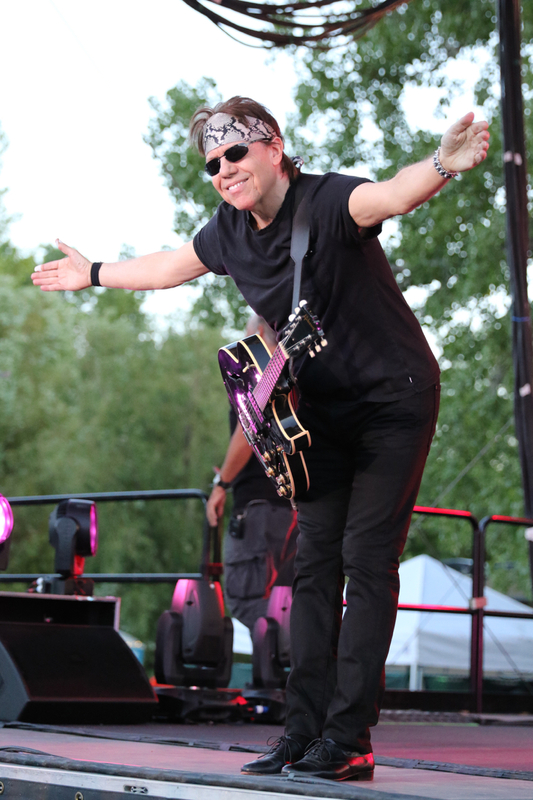 George Thorogood and the Destroyers and Brian Setzer stop in Colorado for an unforgettable night on their short co-headlining tour. 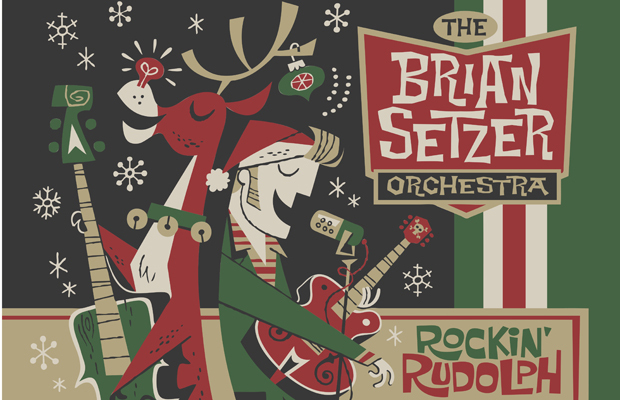 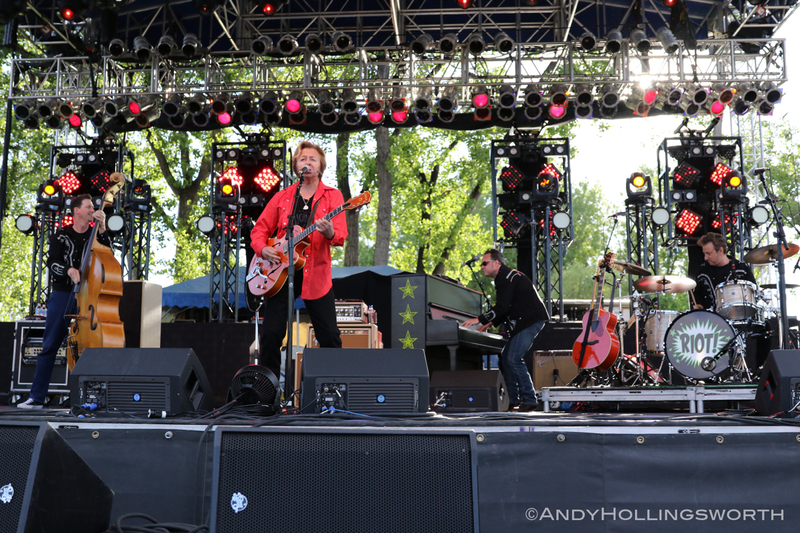 Brian Setzer opened the outdoor show on this beautiful Sunday evening.Â He had his four-piece band and no orchestra so he played mostly old Stray Cats songs.Â Of course, he added some amazing covers into his setlist such as “Folsom Prison Blues,” “Great Balls of Fire,” and “Blue Moon of Kentucky.”Â Brian was by far one of the happiest guys I’ve ever seen on stage, which made for a fun show. 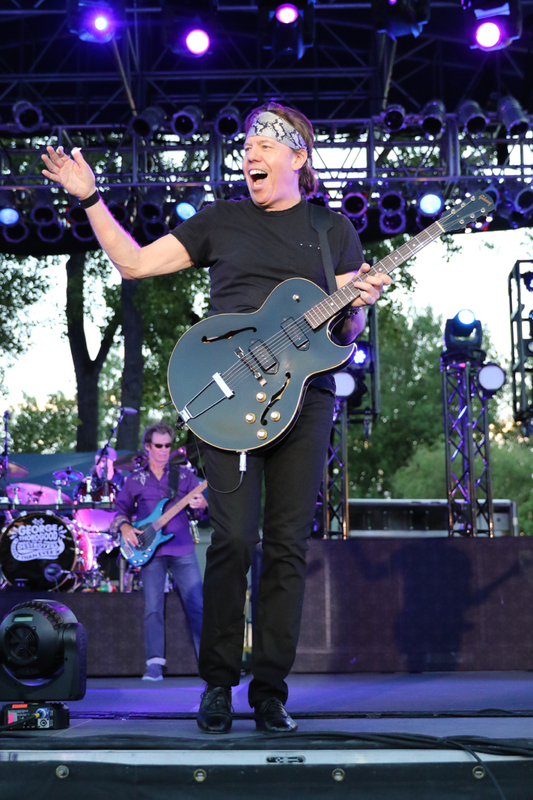 Co-headliner, George Thorogood and the Destroyers, hit the stage and the already pumped up crowd went wild.Â His entire set was comprised of songs that could be put together to make a greatest hits album.Â He played song after song with the biggest smile on his face that could only be rivaled by Mr. Setzer’s.Â You could tell he was up there just having the time of his life.